The rate of privately owned American housing starts increased by 25.5 percent between September and October, and the rate increased 23.3 percent between October 2015 and October 2016. 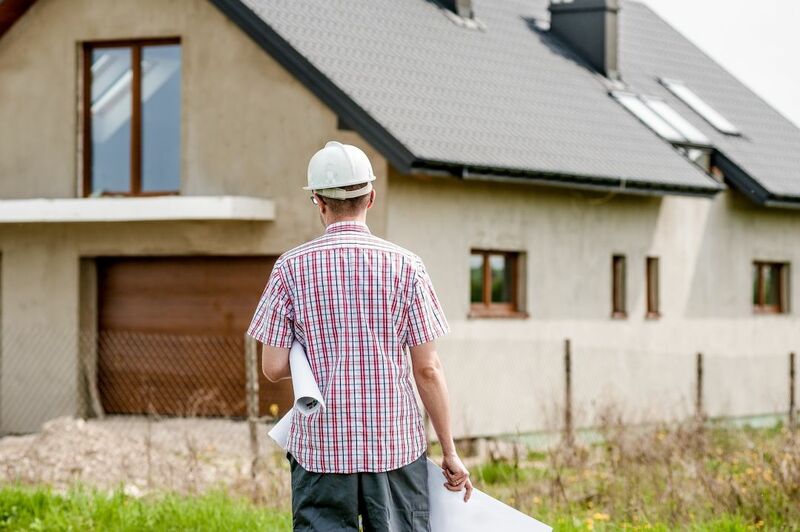 The rate of privately owned American housing starts increased by 25.5 percent between September and October, and the rate increased 23.3 percent between October 2015 and October 2016, according to new data released by the U.S. Census Bureau. The rate of privately owned housing completions in October was 5.5 percent above the September number and 7.2 percent above the October 2015 rate.